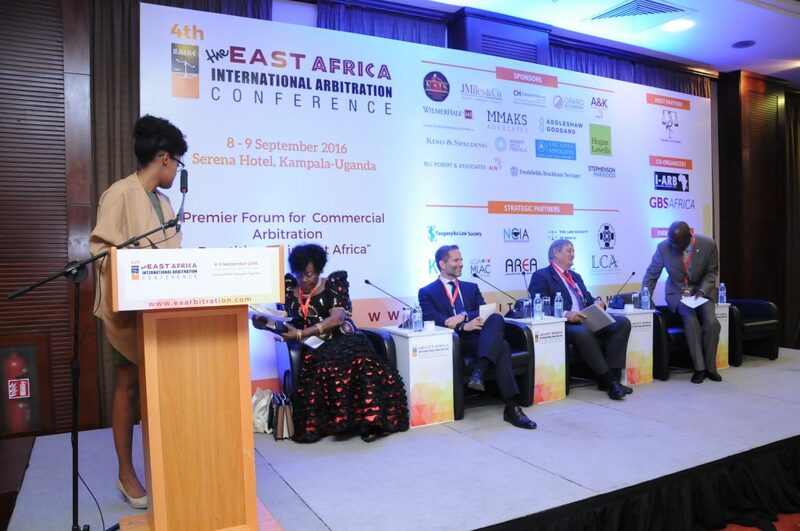 What Does This Mean for International Arbitration in Africa? As a natural by-product, there has been an increase in the number of international arbitration proceedings involving African parties or interests, particularly in the mining, oil and gas, telecommunications and construction sectors. Whilst these arbitrations involve African parties or interests, most of these arbitrations have their seat outside Africa and seldom involve African administering institutions or arbitrators; they are primarily conducted through international institutions such as the ICC or the LCIA.